The Duna live in a physical environment of steep slopes that are sometimes difficult to traverse. A stick of bamboo used as a prop goes a long way in assisting a struggling traveller. Similarly, the Duna live in a social and cultural environment of steep slopes, where the path on which they walk can be precarious and unpredictable. Songs, like the stick of bamboo, assist the Duna in picking their way over this terrain by providing a forum for them to process change as it is experienced, in relation to what is already known. 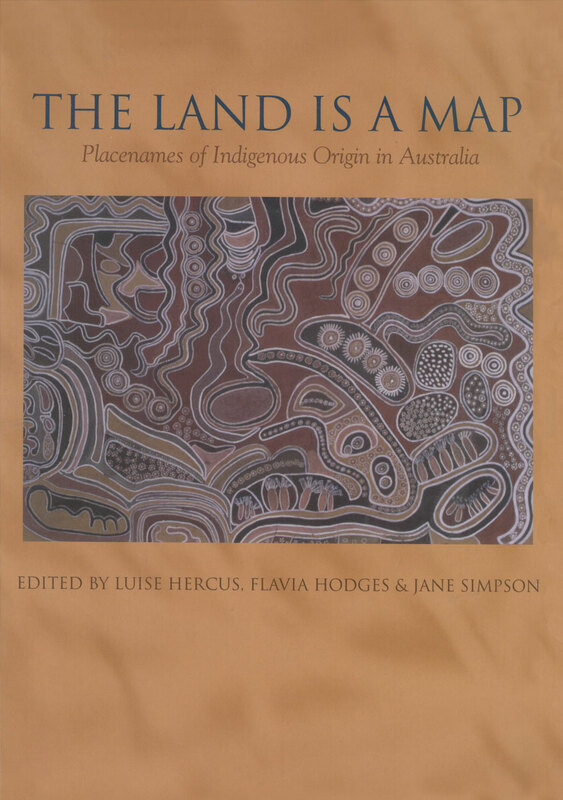 This book is a musical ethnography of the Duna people of Papua New Guinea. 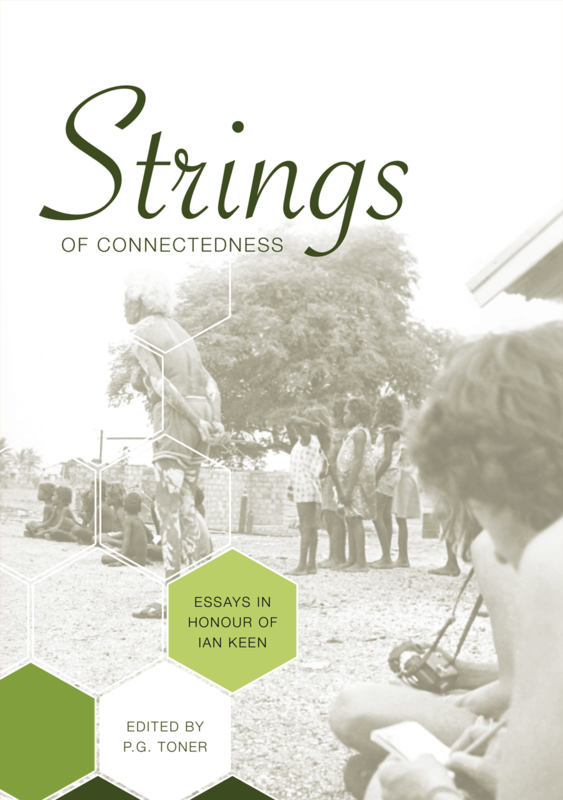 A people who have experienced extraordinary social change in recent history, their musical traditions have also radically changed during this time. New forms of music have been introduced, while ancestral traditions have been altered or even abandoned. 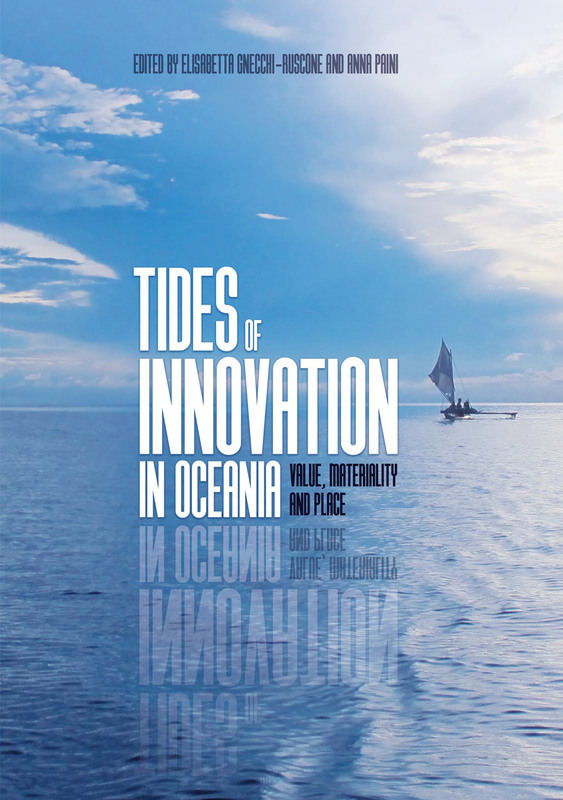 This study shows how, through musical creativity, Duna people maintain a connection with their past, and their identity, whilst simultaneously embracing the challenges of the present. 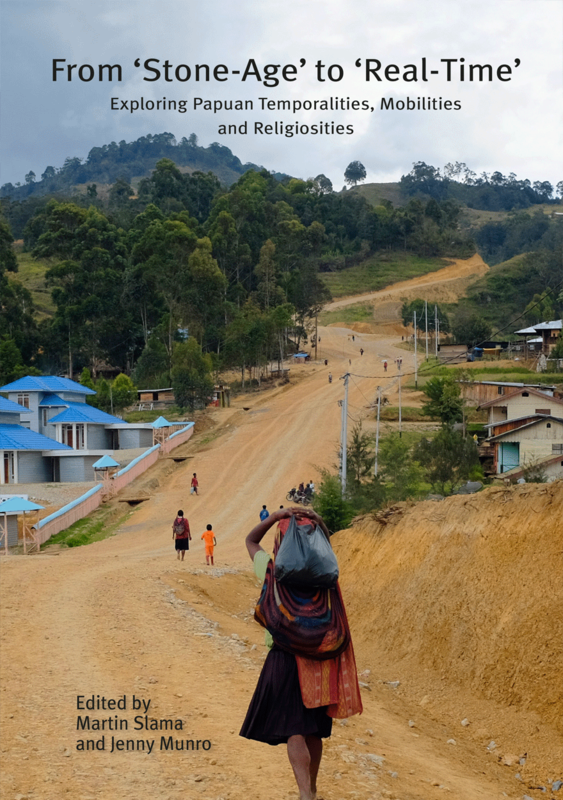 The Papua New Guinea Highlands is an ideal region to study transformation in music and the author presents her findings in a well-written and clear text with much documentation and detailed analysis–a very good publication with new insight into the ongoing discussions of influences and changes in music due to cultural encounters. In Public Affairs: Volume 87, No. 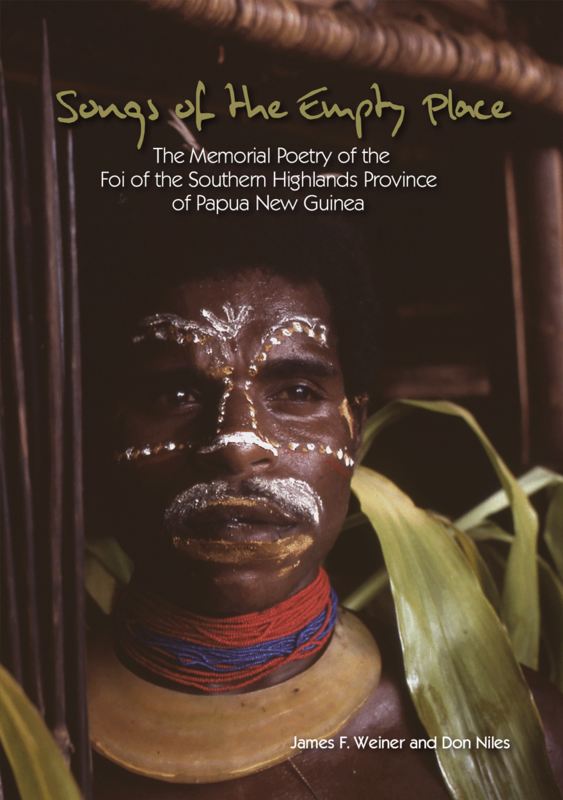 4 – December 2014, Neil Coulter reviews Kirsty Gillespie’s Steep Slopes: Music and Change in the Highlands of Papua New Guinea. 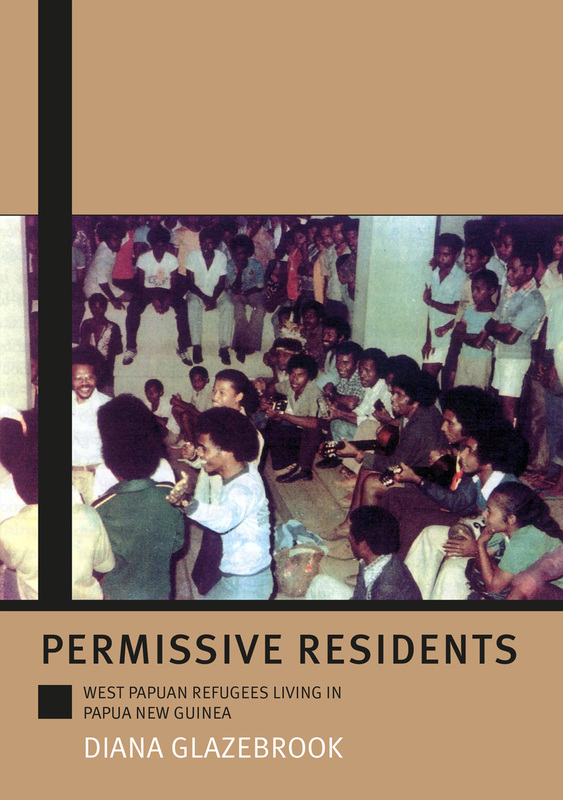 Coulter describes Gillespie’s work as an “apt picture” (p. 914) of the decisions faced by many small Papuan communities regarding the future of their musical traditions. 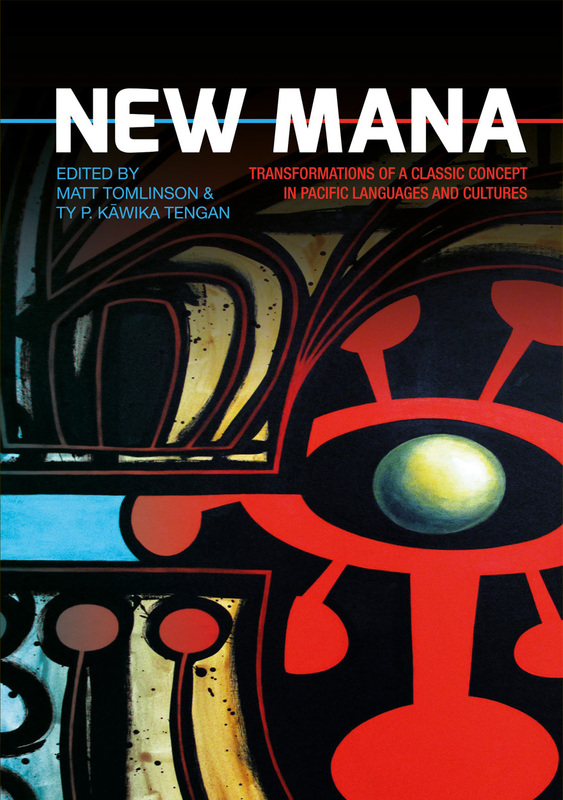 Coulter goes into a brief description of each chapter in Gillespie’s work, calling it a “welcome addition to the understanding of current issues in Melanesian expressive arts” (p. 916). 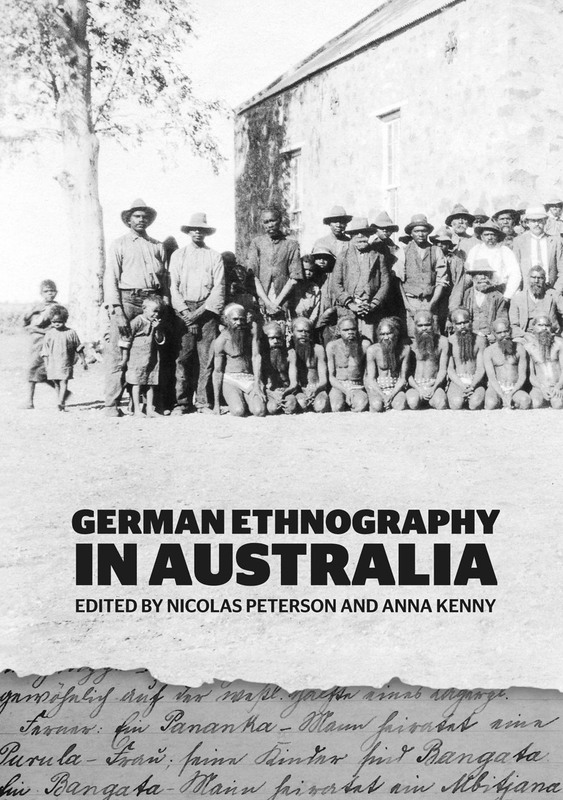 “Gillespie’s engagement with previous Duna scholarship, and her command of current issues in anthropology and ethnomusicology, are exemplary. 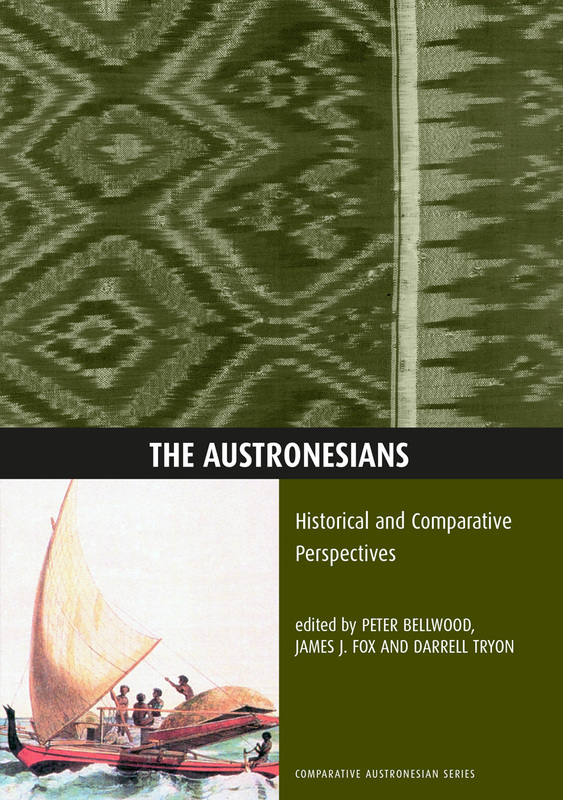 Steep Slopes should be read by anyone interested in Melanesian and Pacific cultural studies, as well as advocates for cultural revitalization” (p. 916). 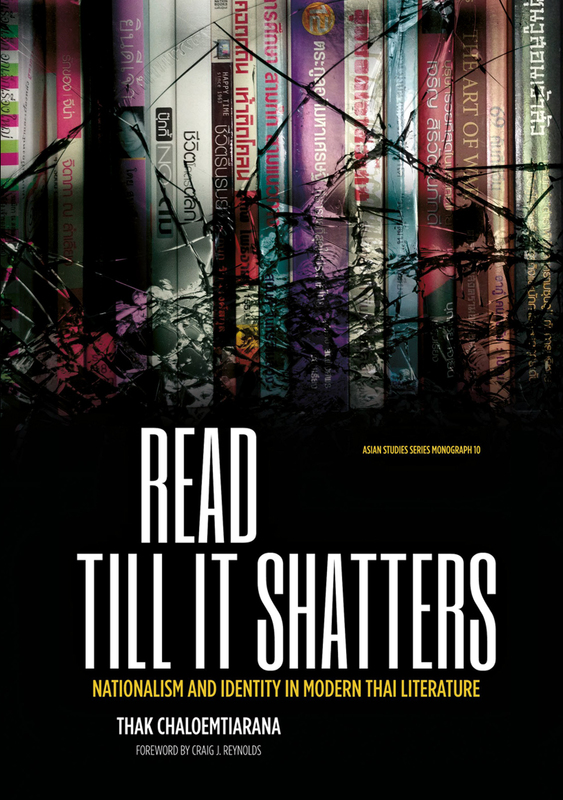 This review can be found on Public Affairs’ book reviews page for this issue.